Earlier today we heard a rumor that the Samsung Galaxy S4 release date for the US would the the 26th of April, we are still waiting for confirmation from Samsung on this, but now they have announced the launch date of the handset in Canada. Samsung Canada has announced on Twitter that the Samsung Galaxy S4 will launch in Canada on the 27th of April, and the device is now available to pre-order from the various Canadian carriers. 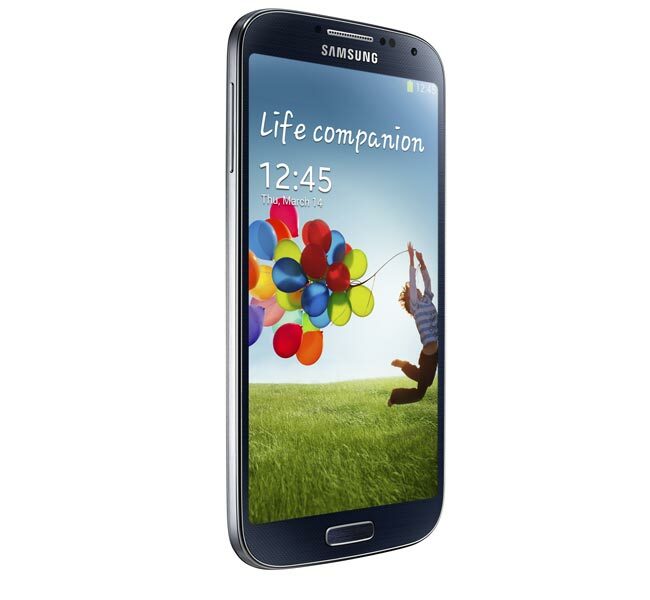 As a reminder the Samsung Galaxy S4 is powered by a quad core 1.9GHz Qualcomm Snapdragon 600 processor, it comes with Android 4.2.2 Jelly Bean and features a 5 inch Full HD Super AMOLED display with a resolution of 1920 x 1080 pixels.